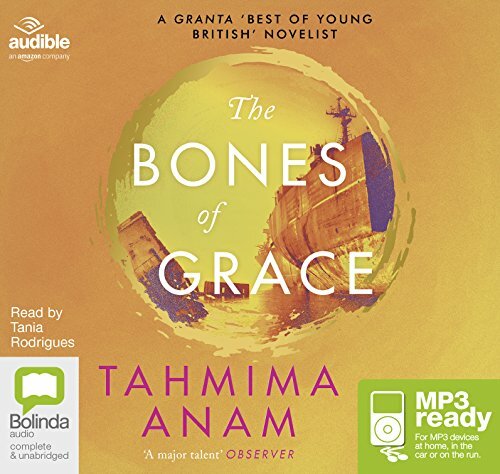 Tania has recorded many audiobooks. 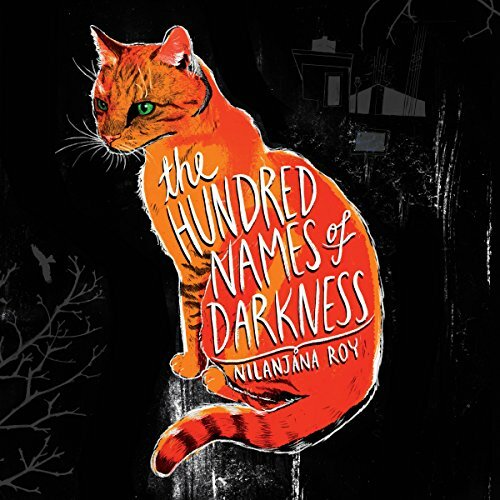 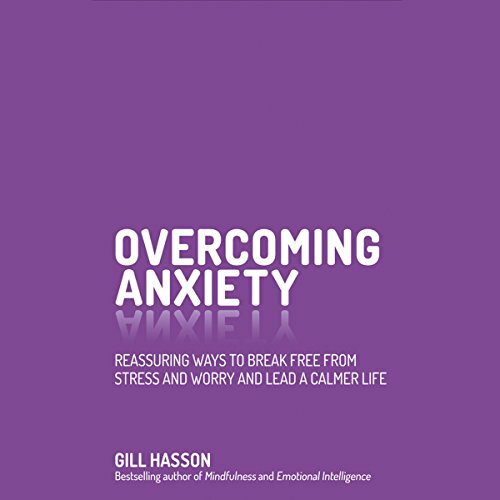 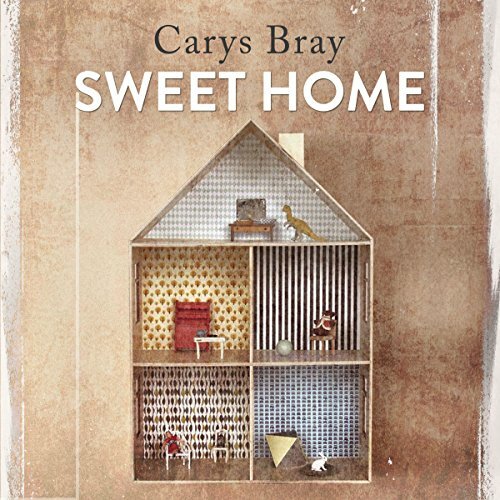 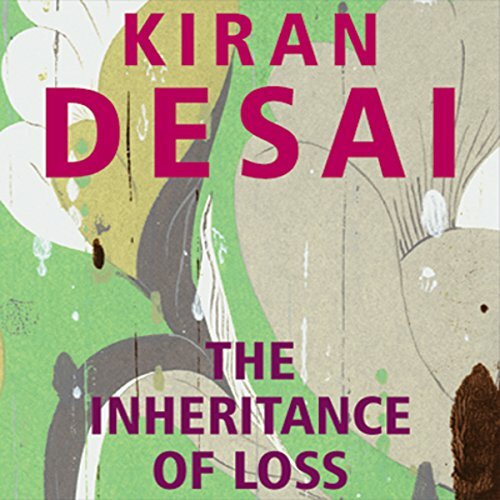 You can listen to some extracts here. 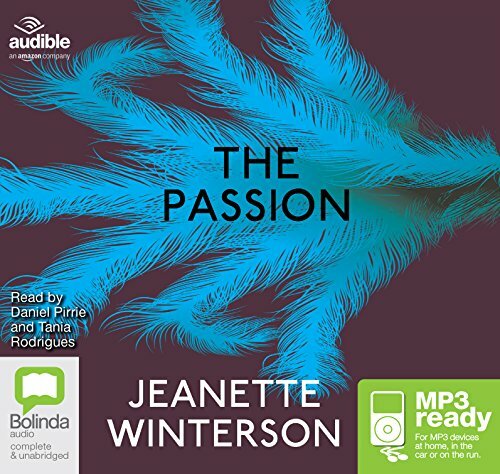 Or hear many more on Audible. 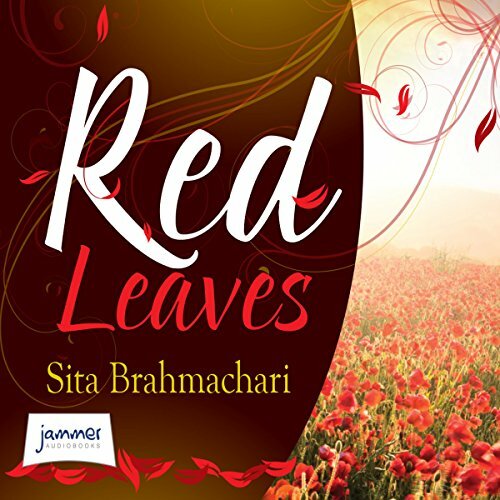 From Artichoke Hearts by Sita Brahmachari, - a beautiful book about loss, love and growing up. 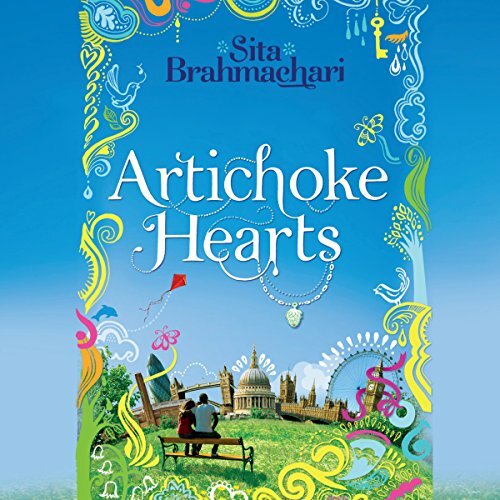 — Sita Brahmachari, author ‘Artichoke Hearts’. 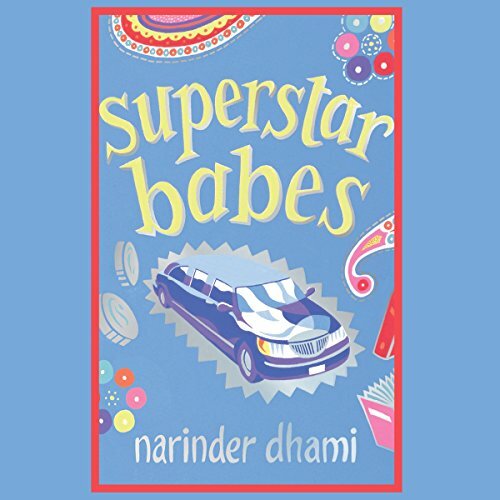 Superstar Babes by Narinder Dhami – part of the Bindi babes series, the girls raise money by starring in a Big Brother style house program! 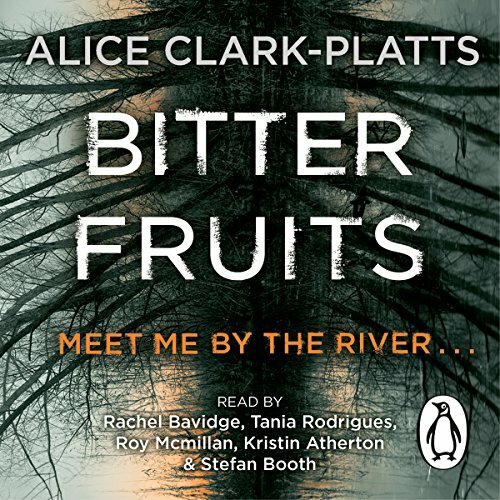 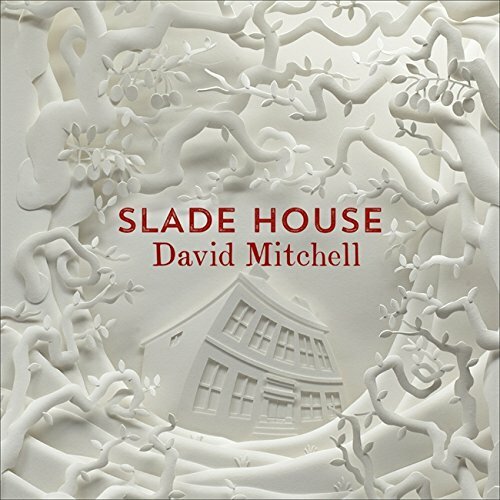 (BBC audiobooks). 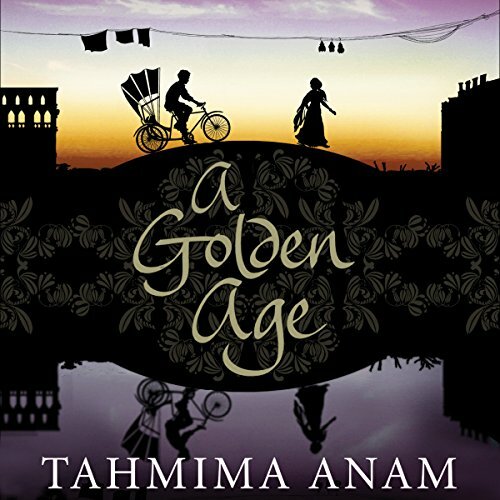 A Golden Age by Tahmima Aman Set against the backdrop of the Bangladesh War of Independence,” A Golden Age” is a story of passion and revolution. 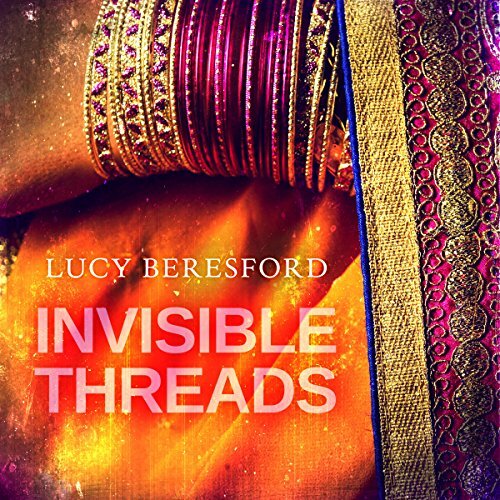 (Isis publishing). 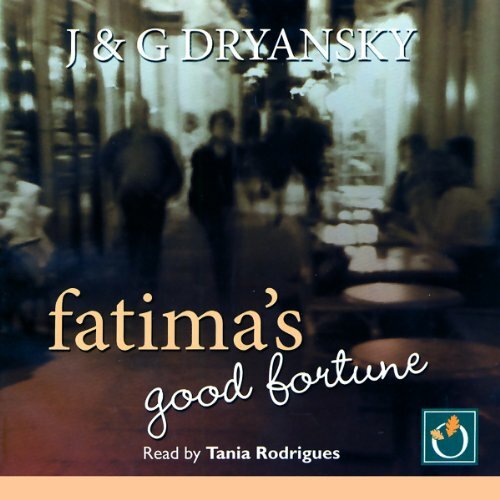 Fatima’s Good Fortune by J & G Dryansky Set in Paris, Fatimah arrives from a beautiful Tunisian island to work for the exacting Countess Poulais de Roc, in this story of love, loneliness and determination (Oakhill Publishing). 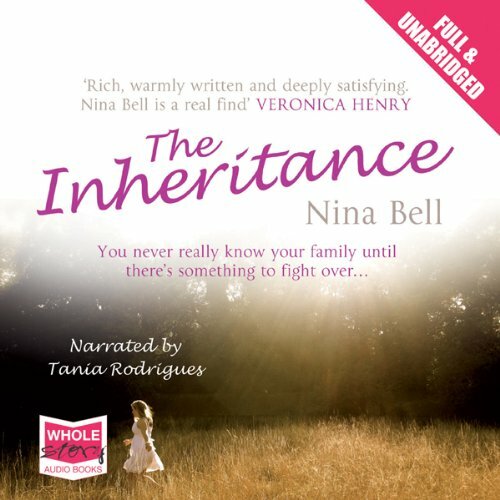 The Inheritance by Nina Bell – a family copes with their father’s death and secrets revealed. 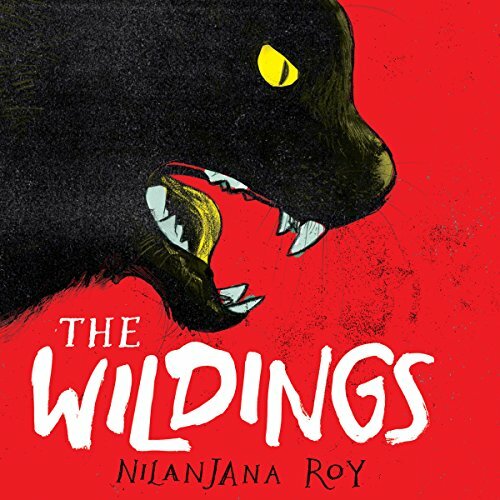 (Whole Story Audio). 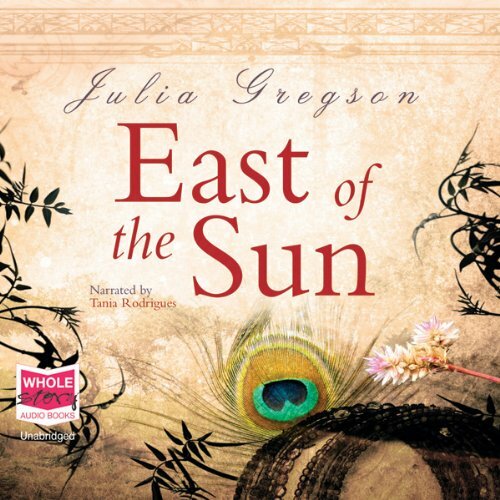 ‘East of the Sun‘ by Julie Gregson – Winner of Romantic Novel of the Year 2009, the story of three women who leave England to find a new life in India, 1928. 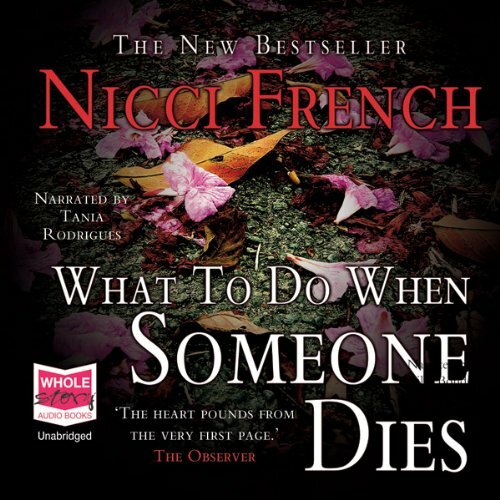 ( Whole Story Audio Books). 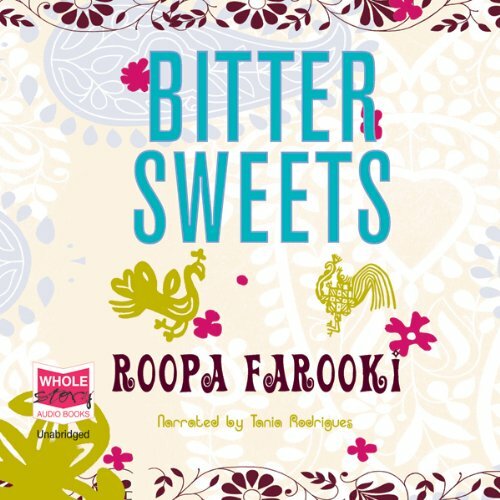 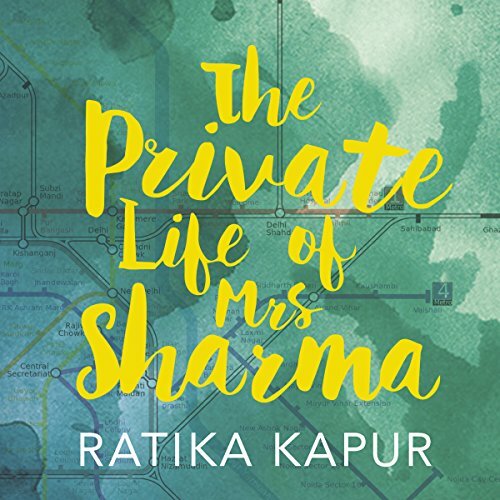 Bitter Sweets, by Roopa Farooki, Whole Story Audio Books.